A rocky peak, similar to Kala Pataar, Easy & Non technical. 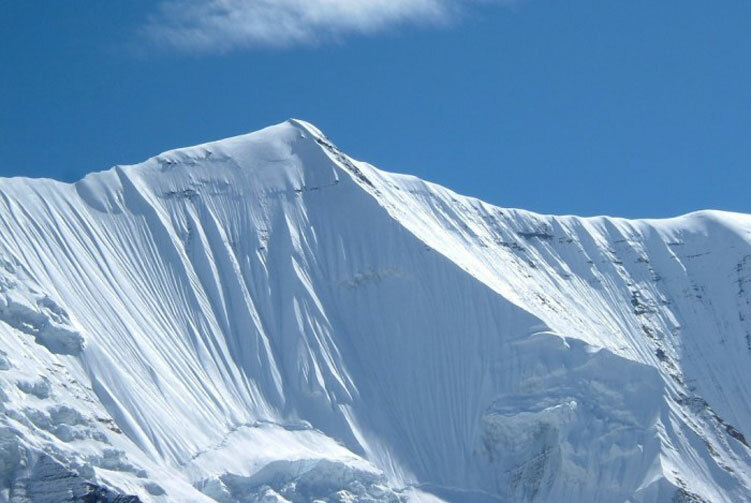 Mount Churen s a rocky peak, similar to Kala Pataar Mount Churen Himal Expeditions above the village of Chukkung in the Everest (Khumbu) Region of Nepal. It lies to the North of Chukkung and takes approximately 3-4 hours of lung busting effort. 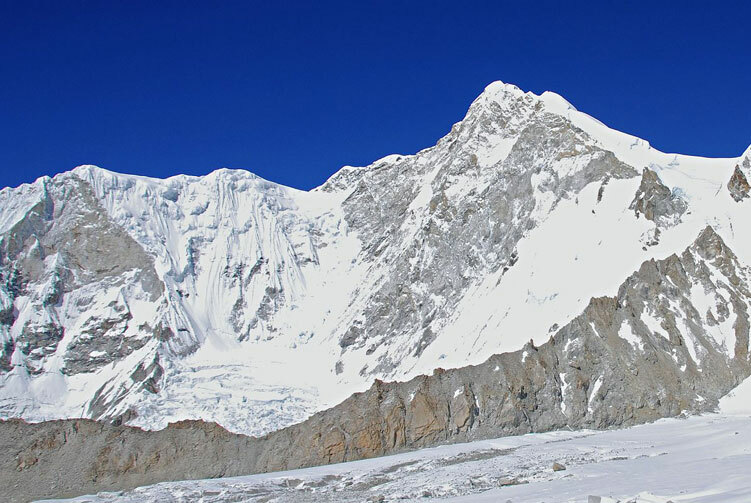 It is often used as an acclimatisation trip by people going on to climb Imja Tse, especially if they haven't been up to Everest Base Camp and Kala Pataar. The peak, small by Himalayan standards, doesn't require any technical expertise, just stamina. 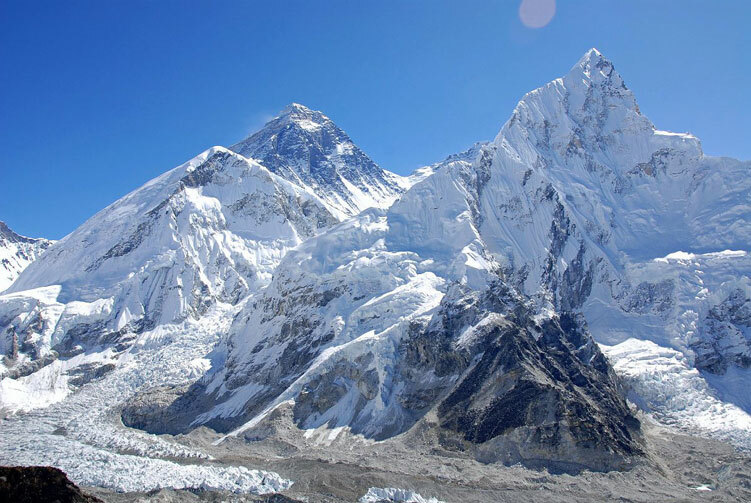 However I believe it should be on many more people's list who trek to Everest Base Camp, giving fantastic views of Imja Tse, Ama Dablam, Makalu, and of Nuptse you won't get anywhere else. Day 40: Mt. Churen Himal Expedition ends / Final Departure. All Transportation service from starting and ending points of Churen Himal Expedition trips. Climbing Sherpa guide for Churen Himal Expedition. 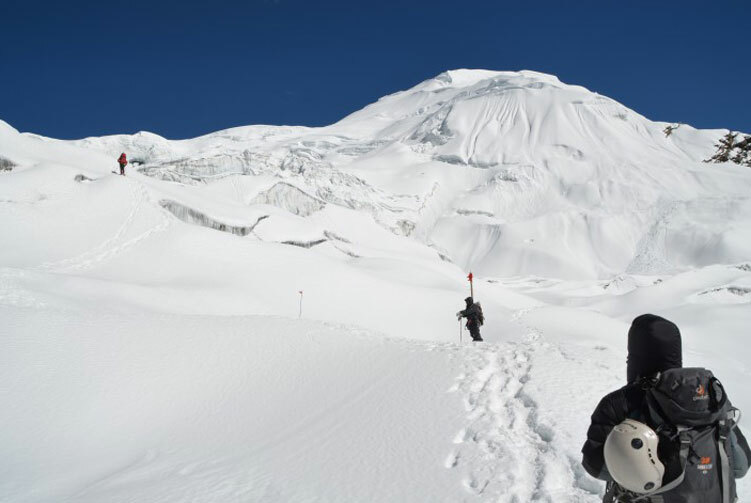 Churen Himal Expeditions Group climbing gears like rope, ice bar etc. Permits for the mount Churen Himal Expedition. High altitude meal (Full board) while Everest Trekking to Churen Himal base camp and while Climbing. Climbing Bonus for Churen base camp staffs, tips and personal nature expenses. Permit fees and customizetripom charge for Sat phone, communication gadget and commercial filming while on Churen expedition. 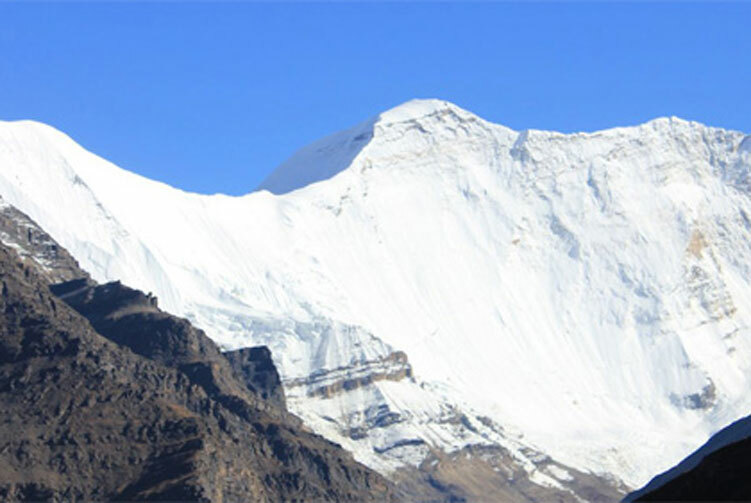 We offer you the best price guaranteed for Churen-Himal Expedition. Churen Expedition Route Map: Approx.